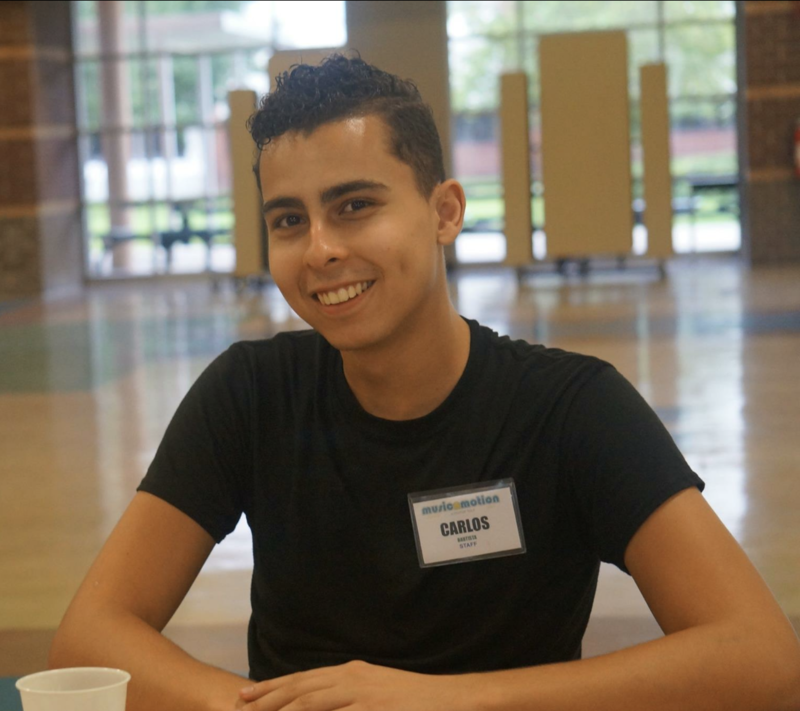 Carlos Bautista started performing in the marching arts in 2010 in Tampa, FL. After high school, he went on to perform with USF Winterguard from 2015-2017, finishing his independent career at UCF Pegasus World In 2018. For the summer, he marched his ageout with Phantom Regiment in 2018. In regards to teaching, Carlos has choreographed and/or taught For various high schools in the Orlando and Jacksonville areas including: Apopka HS, Lyman HS, Fleming Island HS, Cypress Creek HS, Freedom HS (Orlando) and Timber Creek HS. This current winter season, Carlos is returning to Pegasus as a technician on the open team. Carlos is so excited to return home to Phantom Regiment and give back to the future members of this organization.